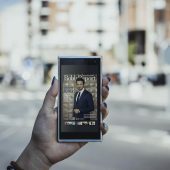 Flipbook is now the latest and great way to show your content in a Stylish and attractive way to your customers. There are so many PDF to Flipbook converters in the market. You may loose the track to figure out the right PDF Flipbook converter. Therefore, today we are going to show you three options from the top rated PDF to Flipbook converters and you can choose as per your requirements. 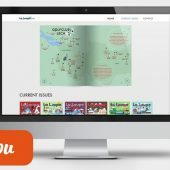 This tool allows you to create not only PDF to Flipbook, but also catalogues, well-structured and amazingly looking documents, and photo albums. It’s easy, thanks to a collection of templates for each project type. Great, realistic, and beautiful visual representation of page turning. In the start of a new project, you have the option to choose the type of content you would like to generate. You’ll be offered different pre-created templates, depending on the type you choose. To manage the size of the output file, at the type of importing a PDF file, you can choose the quality of conversion. Not even tiny distortion when turning pages. Provide versatile Preview option, which allows to see how content will look on a variety of devices. There is a 10-page limit for each publication in the trial version. Only FTP, HTML, and FlipBook publishing options, not many as in other solutions. 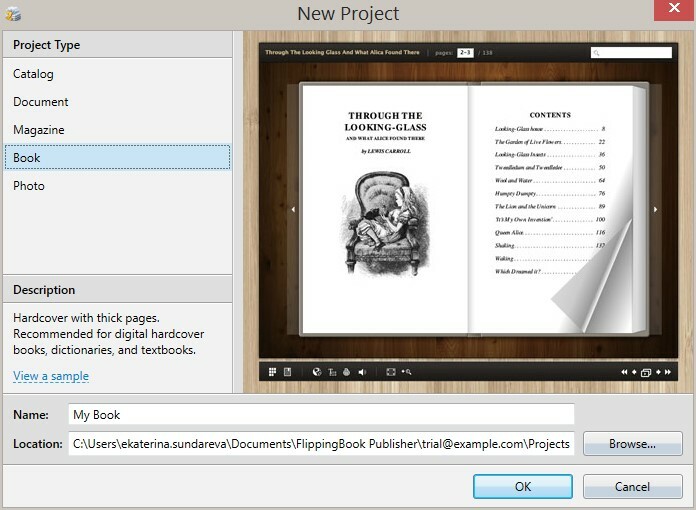 An online solution for fast and easy PDF to flipbook creation. It also features a sophisticated interface which provides great user experience. A free version of FlipSnack which goes more than a basic flipbook PDF converter as well as includes a great PDF to flipbook editor. You’ve the option to choose either to upload a PDF file to convert or generate your project from scratch. You can insert pre-created templates and images into your flipbook. There is no need to browse or Google for enchanting pictures. It has a statistics counter. It offers you to publish a flipbook first, and then skipping this step you can proceed to editing. Joomag is another publishing platform. Joomag for sure has quiet some cons, compared to its competitors. If you are interested in other publishing software that compete with Joomag (besides FlipSnack and Flipping Book) check out this article about Joomag Competitors. Hey there! My name is Joanna and I am the author of Akkuaria.net. I'm working in the digital publishing sector as an online marketer and blog about my ideas and thoughts. Feel free to contact me if you have any questions or suggestions! 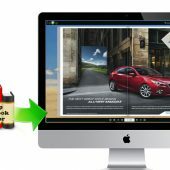 Convert PDF to PDF Flipbook for free!